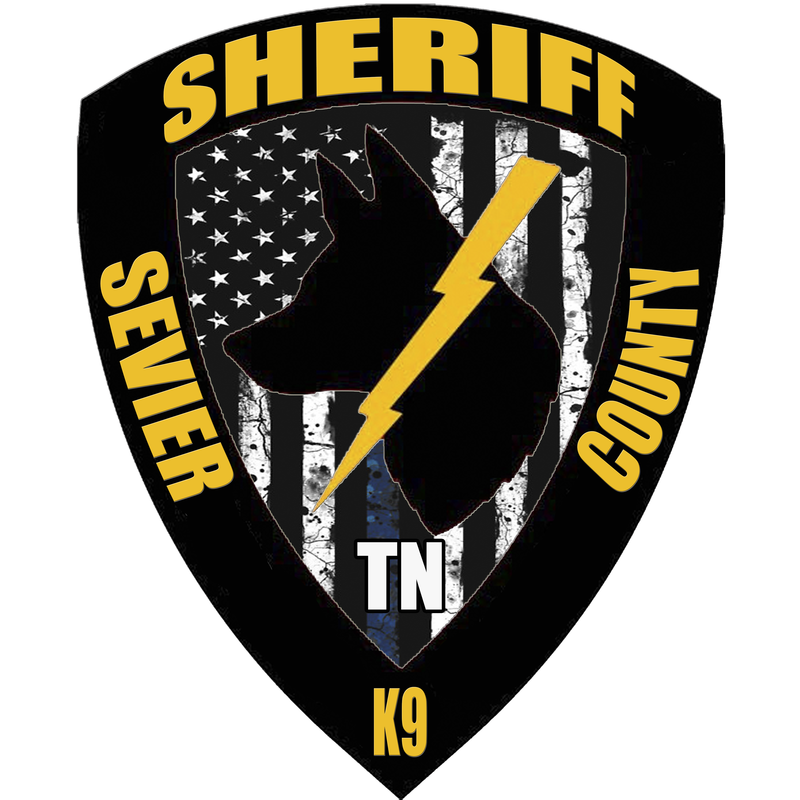 The Sevier County Sheriff's Office K-9 Division works to provide the Citizens of Sevier County with trained Service K-9s to help locate lost or missing persons, illegal narcotics, detect explosive devices, and apprehend fleeing wanted/felons. The Sevier County Sheriff’s Office K-9 Unit is currently comprised of six (6) dual purpose narcotic detection, tracking, and a single purpose explosive ordinance detection K-9. The K-9 Unit conducts timely, rigorous training and thus stands prepared for most task(s) and assignments. Each K-9 is certified through IPWDA. The International Police Work Dog Association, which is a National Accreditation Program established to designate a working standard for all K-9s, their handlers, and their trainers. The Sevier County Sheriff’s Office K-9 Division also conducts routine demonstrations for churches, schools and other civic groups or organizations. You may request a demo by going to our community relations page and clicking on the "Public Events/Request A Deputy" tab.